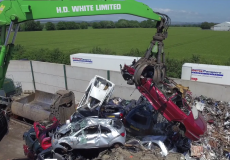 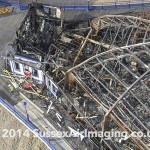 These images have been taken by a CAA Licensed Aerial Unmanned Vehicle. 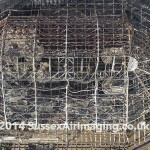 They are available free to the media only with prior permissions from Sussex Air Imaging. 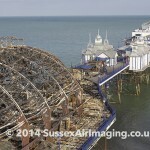 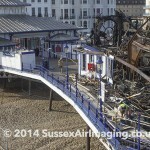 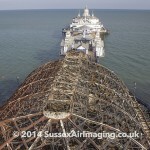 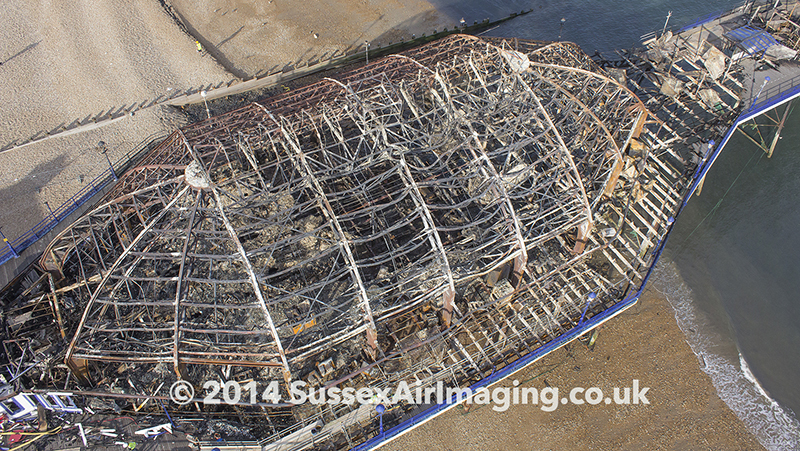 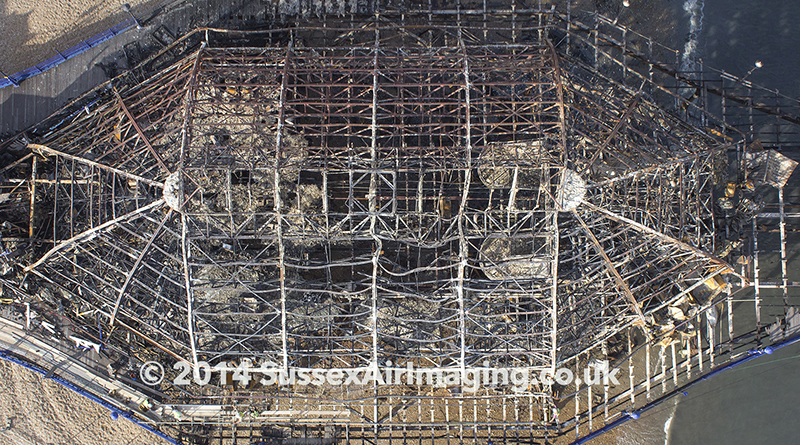 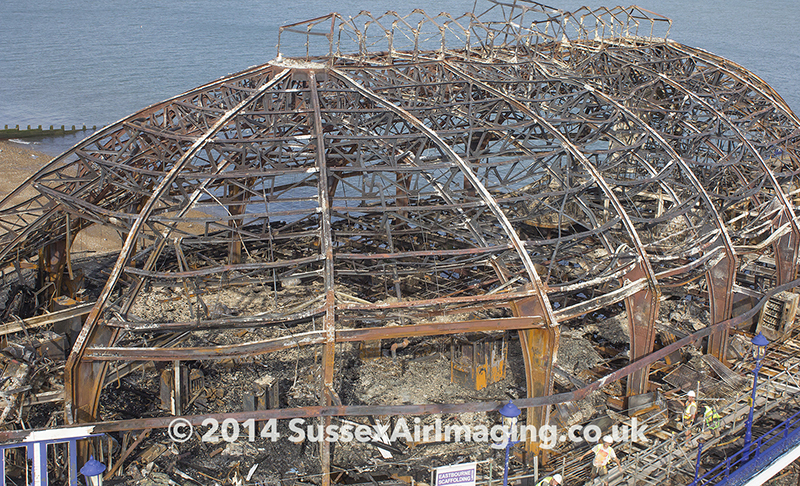 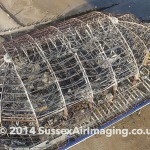 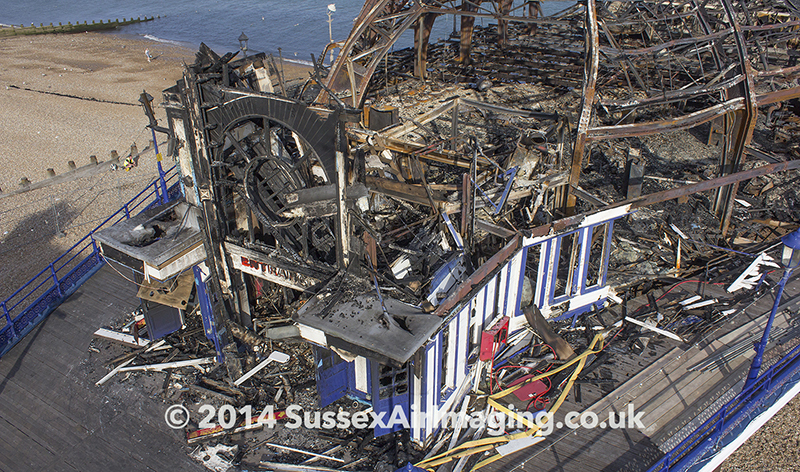 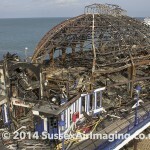 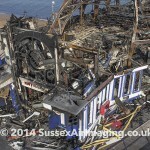 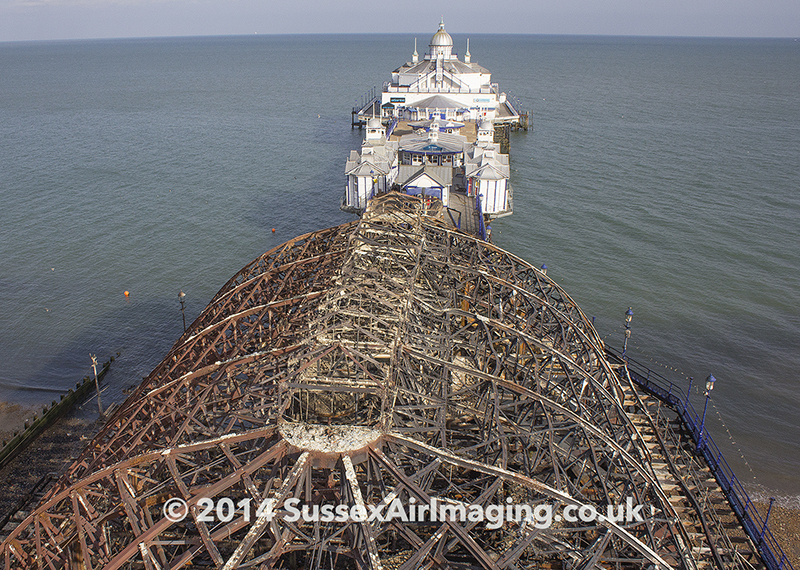 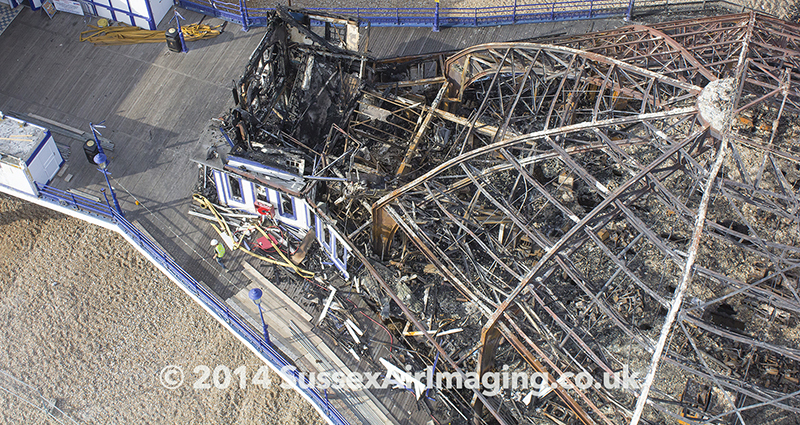 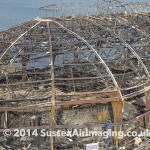 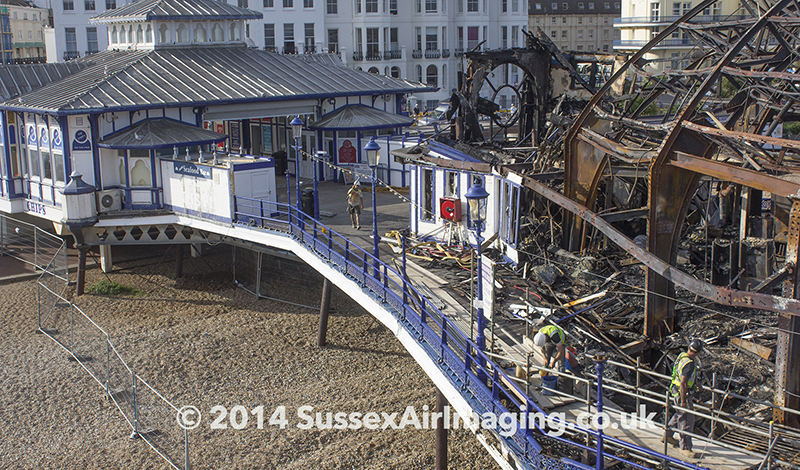 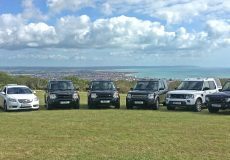 ANY UNAUTHORISED USE OF THESE IMAGES WILL RESULT IN A £500.00 FEE PAYABLE TO SUSSEX AIR IMAGING. 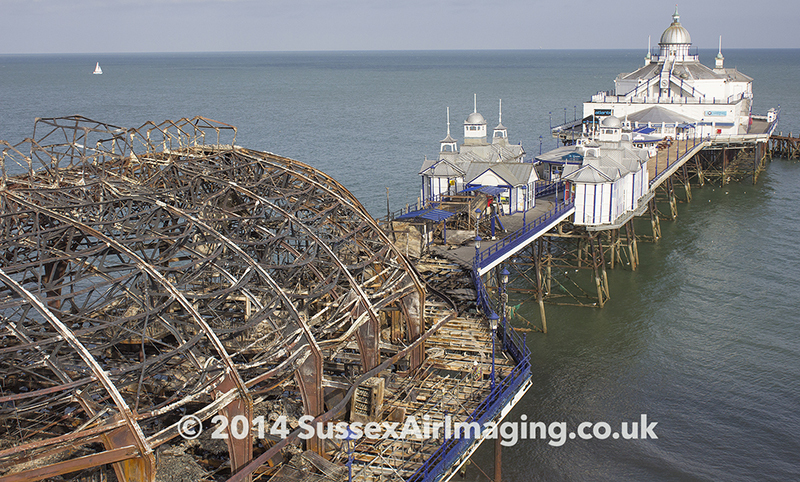 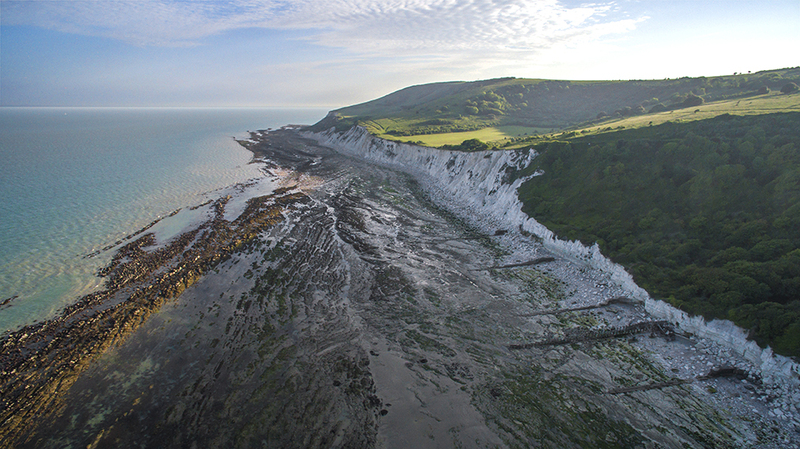 When used a full credit MUST be used which reads “Image Courtesy of Sussex Air Imaging”. 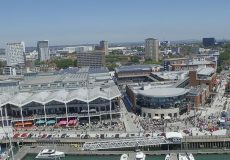 Failure to credit will result in a charge. 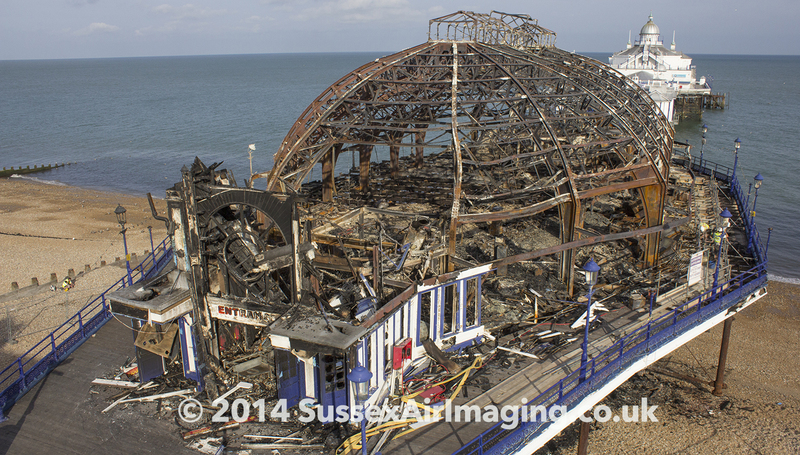 Please call Paul on 07970 245934 for media enquiries.